Lyrica (pregabalin) is an FDA-approved drug that is used to treat fibromyalgia and certain other conditions. You may have seen advertisements for Lyrica and want to know more about its benefits and precautions. It is always important to follow directions to decrease the risk of undesirable side effects. Here are 10 things you should know about Lyrica. Lyrica is not a cure for fibromyalgia, but it may help control your symptoms. It can take several weeks before you feel the benefits. Exactly how Lyrica works is unknown. Fibromyalgia symptoms have been linked to changes in the brain which influence how people perceive pain. Fibromyalgia patients experience a heightened sensitivity to stimuli that are not normally painful to others. Some data suggests Lyrica binds to a protein in nerve cells that is responsible for the heightened sensitivity. Since the approval of Lyrica, the FDA has also approved Cymbalta (duloxetine hydrochloride) and Savella (milnacipran HCI) for treatment of fibromyalgia. Those medications act as antidepressants while Lyrica does not. 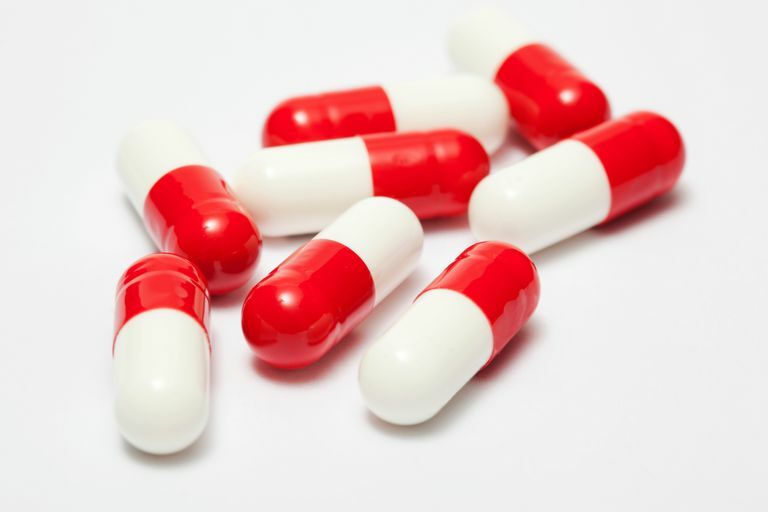 People who are prescribed Lyrica must fully understand dosage, directions, side effects, and potentially serious adverse events associated with the drug. While it may be a very beneficial drug for some people with fibromyalgia, precautions for safe use must be followed. Because of the possibility of dizziness or drowsiness, the drug may impair your ability to drive or operate complex machinery. Some people have reported allergic reactions to Lyrica, including swelling of the face, mouth, lips, gums, tongue, and neck. Others experienced trouble breathing, rash, hives, and blisters. If any of these symptoms occur, you should stop taking Lyrica immediately and seek medical care. A small number of people, about 1 in 500, may have suicidal thoughts or actions with Lyrica, as is common for antiepileptic drugs. Don't stop taking the medication, but contact your doctor if you have such thoughts or if you have anxiety, depression, irritability, agitation, or other unusual behavior that is new or worsening. Swelling of the hands and feet are another serious symptom, especially if you have heart problems. Consult your doctor immediately. If prescribed Lyrica, you must inform your doctor about all medications that you take, prescription and non-prescription, as well as any supplements. As with any prior significant medical problem, people who have abused or been addicted to drugs or alcohol in the past should inform their doctor. Because of the increased possibility of misuse of Lyrica in those individuals, closer monitoring may be necessary or another treatment may be preferable. Lyrica should be taken at the prescribed dosage. If a dose of Lyrica is missed and it's almost time for the next dose, skip the missed dose. Two doses of Lyrica should not be taken together. Patients should continue taking the drug even after experiencing pain relief. Also, plan for refills so that the prescription does not run out. As it stands, women who are pregnant or plan to become pregnant should notify their doctor before starting the drug. No adequate, well-controlled studies have been conducted in pregnant humans, and use is only appropriate when the potential benefit to the mother outweighs possible risk to the fetus. Men who are planning for fatherhood should also talk with their doctor before taking Lyrica. Studies showed that the drug made male animals less fertile. Also, birth defects occurred in the offspring of male animals who were treated with pregabalin. Study results published in 2017 concluded that patients with sciatica improved to the same level whether given Lyrica (pregabalin) or placebo. While the drug has been prescribed for various nerve-related conditions, including sciatica, some researchers do not recommend its use for sciatica based on the results. But, not all researchers agree—some think it may be useful for chronic sciatica. For certain, if you are currently taking Lyrica (pregabalin), do not stop without consulting your doctor first. Living with Fibromyalgia, First Drug Approved. FDA Consumer Update. Updated January 31, 2014. Lyrica. Full Prescribing Information. Pfizer. Revised December 2016. Mathieson S, Maher CG, Mclachlan AJ, et al. Trial of Pregabalin for Acute and Chronic Sciatica. New England Journal of Medicine. 2017;376(12):1111-1120. doi:10.1056/nejmoa1614292.